Modo Project Builders have been working within the property investment Melbourne market for a number of years. As a specialist project builder, we’ve helped many people achieve their dreams of long-term financial independence by assisting those looking for a secure retirement investment or a positively geared property. Our proven positively geared property plan creates high-yield rental returns for our clients by maximising rental space within architecturally stunning buildings across Melbourne. 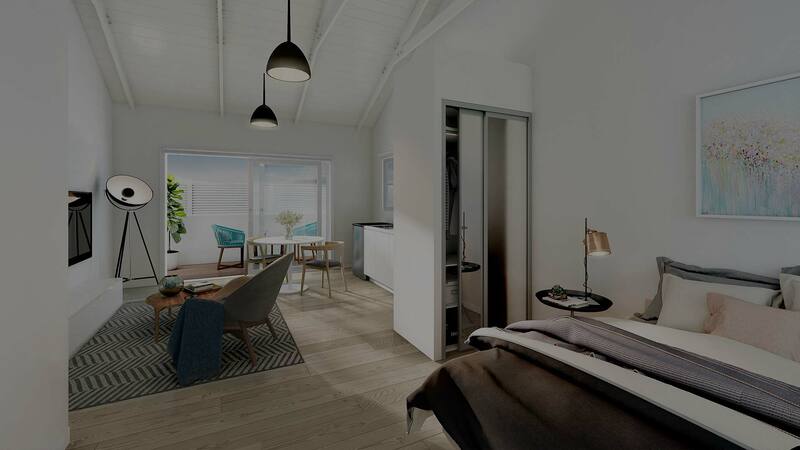 With a number of different designs to choose from, you’re sure to be impressed by the beautifully crafted properties, not to mention rental returns of up to $140,000 per annum! If you’re looking for a secure retirement investment that keeps on giving long into the future, then don’t hesitate to get in touch. Find out more about these fantastic positively geared investment properties today! Download a brochure here. 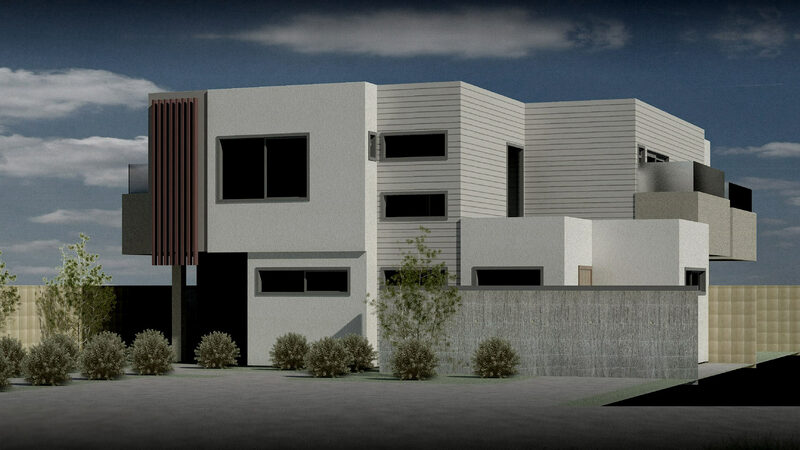 If you’re looking for custom home builders Melbourne, then Modo Project Builders can help. Our beautifully designed and carefully crafted properties have been impressing clients for many years. 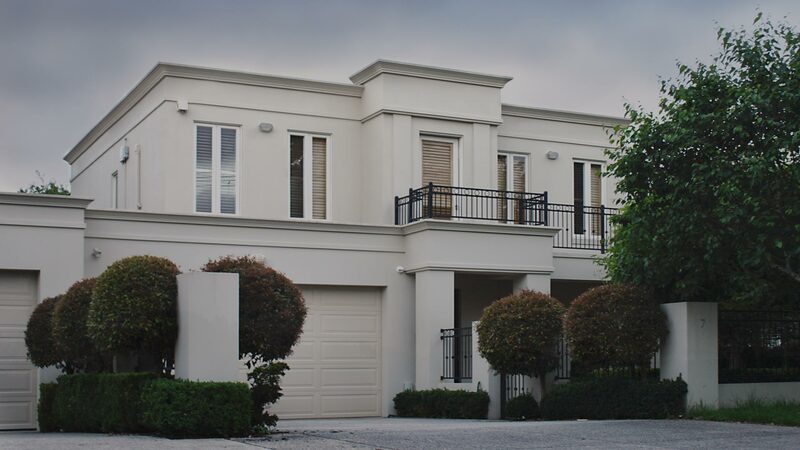 As luxury home builders Melbourne, we work with you to create the property of your dreams. Simply tell us what type of custom built home you’re looking for, and our architects design a home that is too beautiful for words. As modern home builders, we create designer homes in Melbourne that far surpass the mass-produced styles that other builders offer. We won’t build you a home that you could find on any street corner. As architectural builders, we take the time to custom design a property that stands out and takes your breath away. 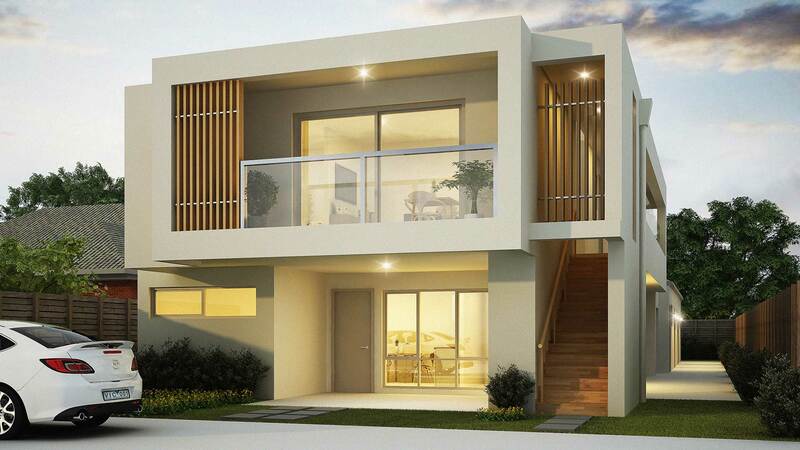 If you want designer homes Melbourne, then get in touch with Modo Project Builders today. At Modo Project Builders, we design and build a number of different styles of property, including townhouse and unit developments. 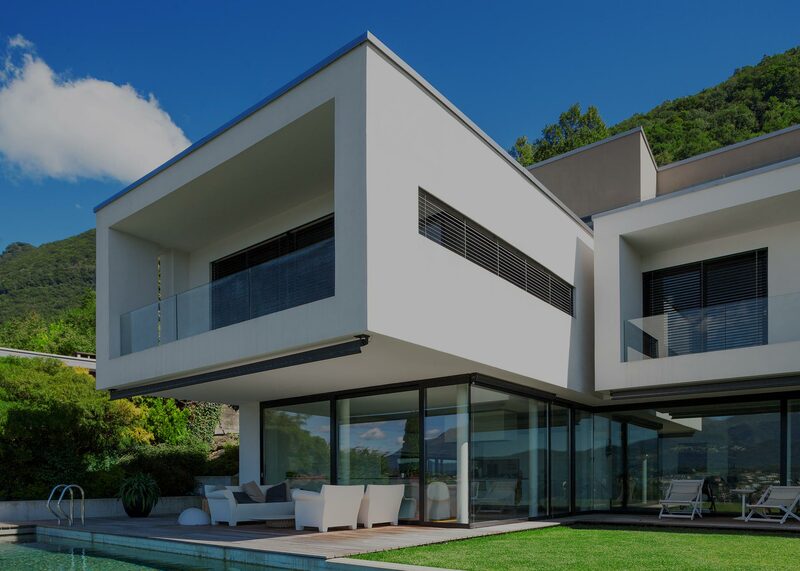 We meet with you to discuss your project and identify your property development needs. We then project manage the entire development from start to finish. For those seeking prestige home builders Melbourne, we really do tick all the boxes. 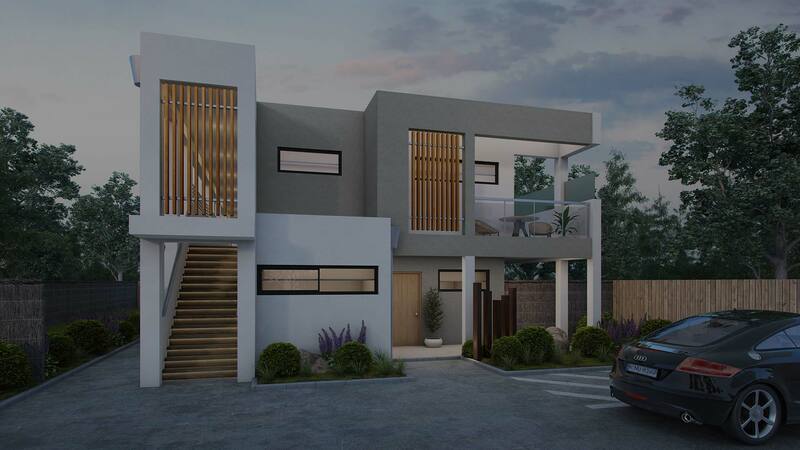 Our stunning architectural designs are created hand in hand with the client, which means you really will get the townhouse or unit development that you want. Whether you’re a developer, investor or owner-occupier, we will turn your block of land into a beautiful place to live and enjoy for many years to come. 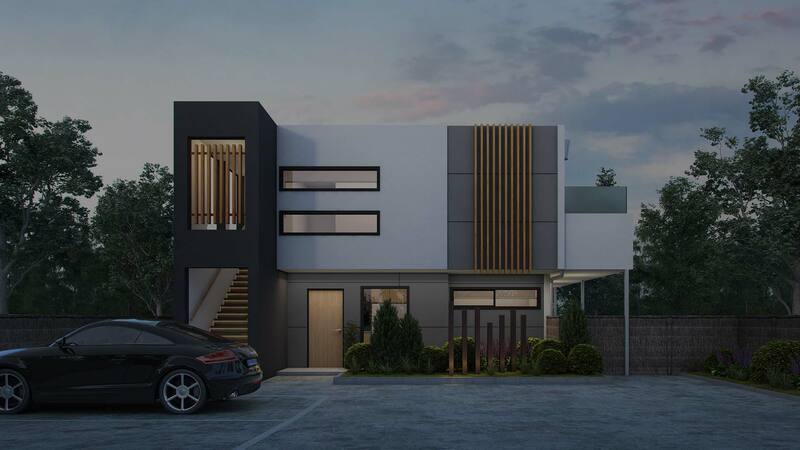 Get in touch with Modo Project Builders to discuss the potential for townhouse and unit developments on your property. Whether you want a brand new design created, or you’d prefer we customise one of our existing designs to suit your space, we can make it happen. 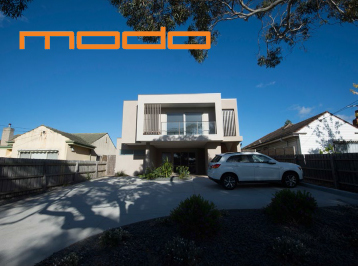 If you’re looking for a Mornington Peninsula builder to create your dream home, then look no further than Modo Project Builders. As a Bayside builder who creates distinctive modern contemporary homes, we take pride in delivering a full-service boutique experience to our clients. Our expert team is a bit of a ‘one stop shop’ and ranges from project managers to architects and contemporary builders Melbourne. We work tirelessly to bring your ideas to life and to make your vision a reality. Working hand in hand with owner-occupiers, we really listen to what you want to create so that we deliver a stunning modern home on time and on budget. If you’ve been searching for beach house builders Victoria to build you a premium holiday home, then we have the creativity and experience to make your exciting project happen. 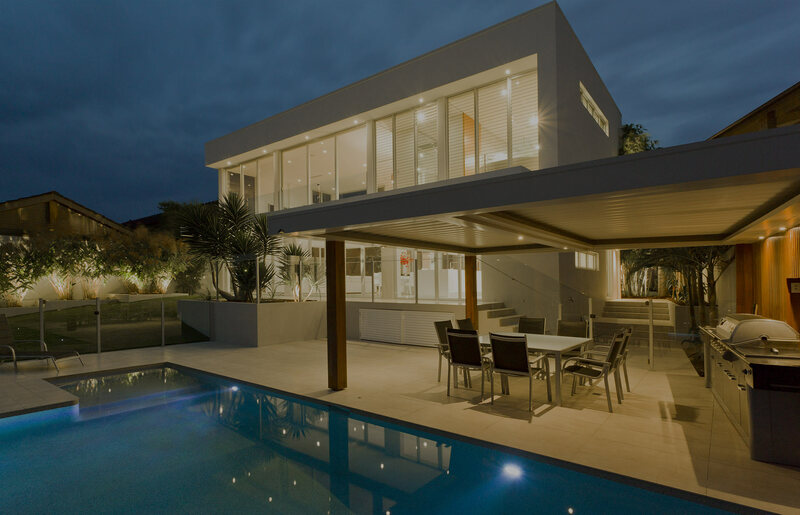 Get in touch with Modo Project Builders when seeking custom home builders Mornington Peninsula.